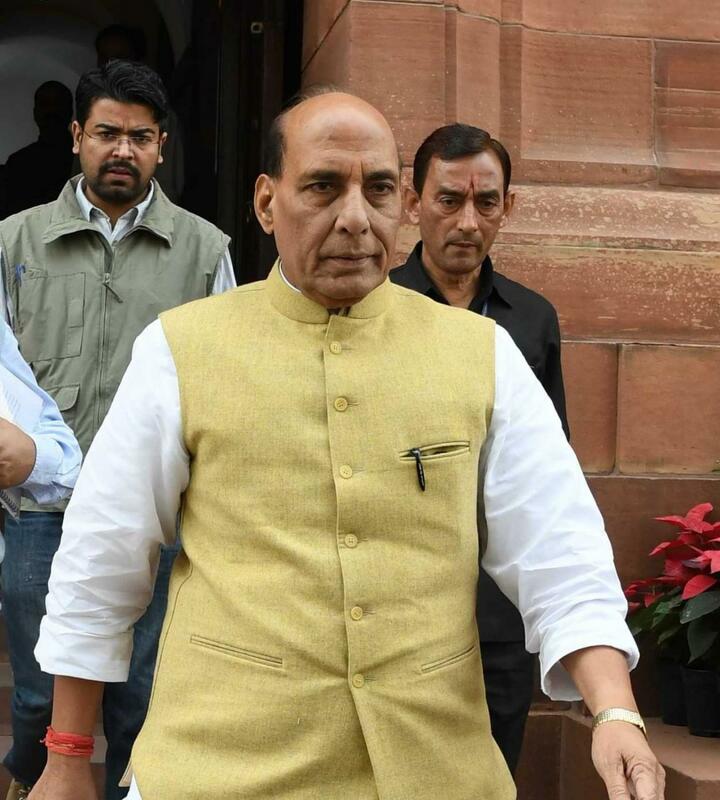 Union Home Minister Rajnath Singh arrived here on Thursday for a two-day visit to Jammu and Kashmir to review the security situation amid an ongoing Ramadan ceasefire which the militants have flouted. In his meetings with Chief Minister Mehbooba Mufti, Governor N.N. Vohra and security and intelligence officials, Rajnath Singh and his senior officials are likely to take a call on whether to extend the ceasefire beyond the Muslim month of fasting that ends of June 15. However, since the annual Amarnath pilgrimage is beginning on June 28, some security officials both in Delhi as well in Srinagar don’t favour the idea of continuing with the halt in anti-militancy operations in the state. Since the central government announced the ceasefire decision on May 16, militants have re-launched hit-and-run grenade and IED attacks on security forces. Before leaving Delhi, Rajnath Singh said his visit will also involve interaction with youths, people living in border areas and other sections of the society in Jammu and Kashmir. While the state government wants the continuation of the Ramadan ceasefire beyond Eid, informed sources suggested the field commanders of the Army have argued that the cessation of hostilities from only one side was helping the militants to regroup and recruit boys. On Thursday evening, Rajnath Singh is likely to attend an Iftar party hosted by Mehbooba Mufti. While Rajnath Singh has said that the central government was ready to talk to everyone including the separatists, BJP’s National General Secretary Ram Madhav recently made an offer to the separatists to engage in a meaningful dialogue and end the Kashmir imbroglio. The Muzaffarabad-based conglomerate of armed groups, the United Jehad Council (UJC), has applied breaks on any imminent possibility of the Kashmiri separatist leaders to engage with the government. 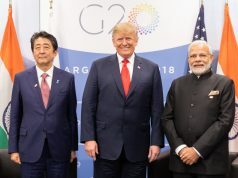 A statement issued by the UJC a few weeks earlier said talks would only be held with the government once India accepted Kashmir as a disputed territory. On the second day of his visit, he will review the security along the international border in Jammu and also deliberate on the situation arising because of the migration of border residents each time Pakistan violates the bilateral ceasefire on the border.